Two of my favorite people share a birthday today. David Tennant, aka the Tenth Doctor, aka the Hottest Freaking Man in the Whole Entire World OMG Are You Kidding Me, turns 41 today. And you can't even hear his accent in this picture. I mean, Matt Smith does a fine job on "Doctor Who" and all. But to my knowledge he's never played Hamlet or appeared in a remake of Fright Night or inspired me to drool. To my knowledge. 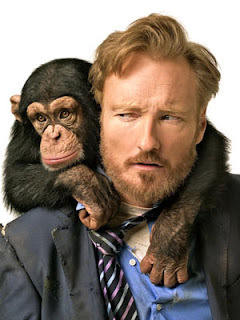 Also celebrating a birthday today is Conan O'Brien, who turns 49. I love me some Conan. to curry my favor. Totally effective, by the way. 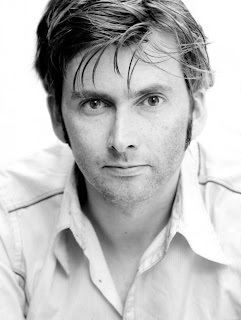 Coco is not nearly as hot as David Tennant (who makes me drool, did I mention that?). But he's pretty damn cute. And Irish. Because the Irish are adorable (I'm looking at you, Bono). Oh, and Conan is of course hilarious. Pretty much if you can make me laugh and are willing to pose with baby chimps, I'm putty in your hands. I'm not saying my standards are low, but they are weird. Anyway, Happy Birthday to these two marvelous men. I will blow out their candles any time. Seriously, I'm really good at it. Did you think that was some kind of sexual euphemism? I'd also like to point out that today is the anniversary of the 1906 earthquake and fire in San Francisco. 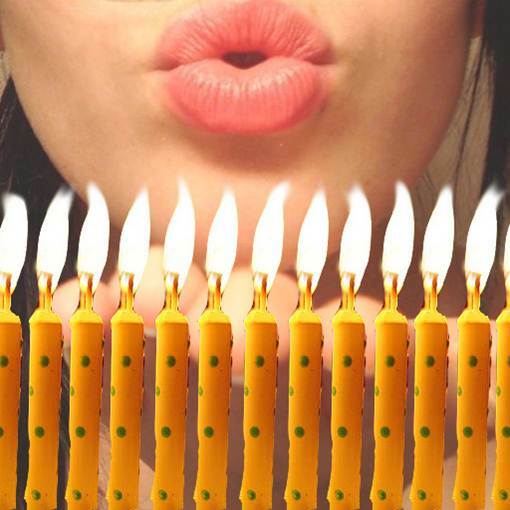 Not adorable or appropriate to celebrate. But, like David Tennant, very hot.